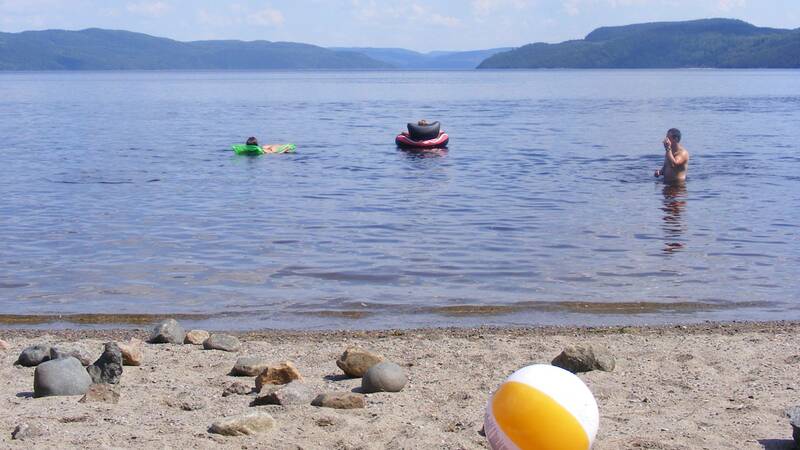 On the shore of the spectacular Saguenay Fjord in the heart of a 453 acres forest, Cap Jaseux is a natural adventure centre for everyone who loves the outdoors. 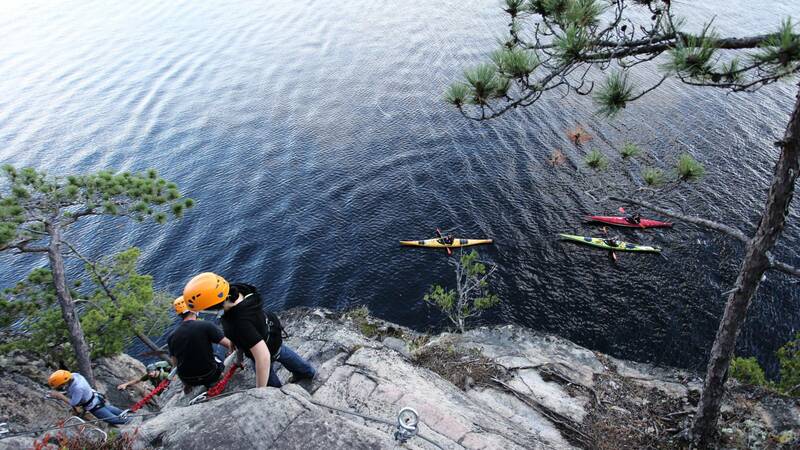 There are options to sea kayak, sail use the aerial ropes course or the via Ferrata, hike innumerable trails and raft the Shipshaw River. 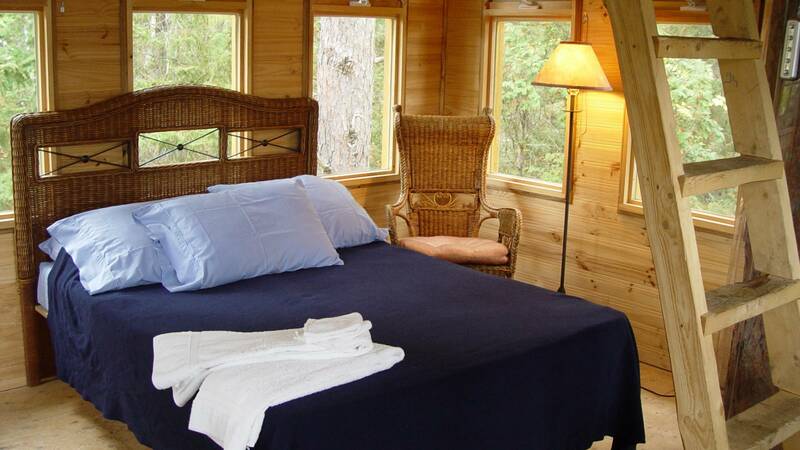 You can also use it as a base to explore the nearby Saint Fulgence and visit the Ferme 5 Etoiles with its buffalo, moose and wolves as well as their ATV course. However, this is only half the story. 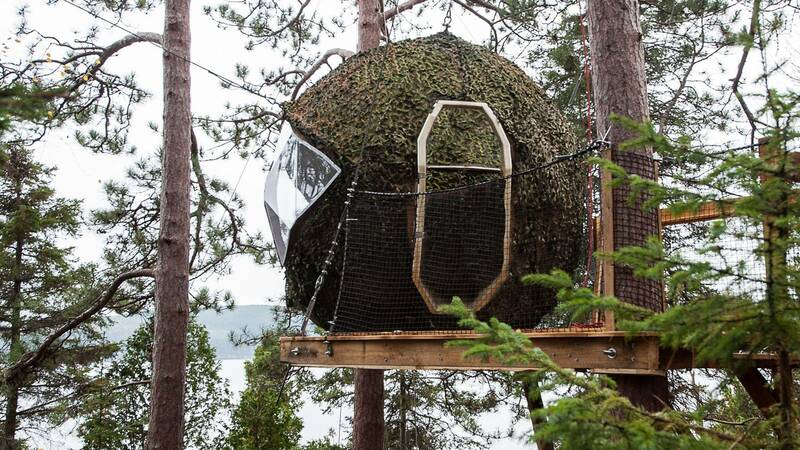 You have the chance to sleep in a tree house, a dome or a sphere! 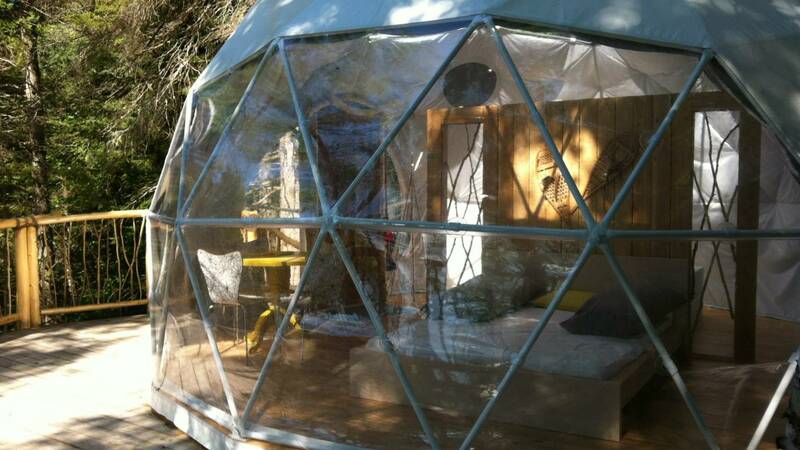 You have a choice between the tree houses, dome or sphere. 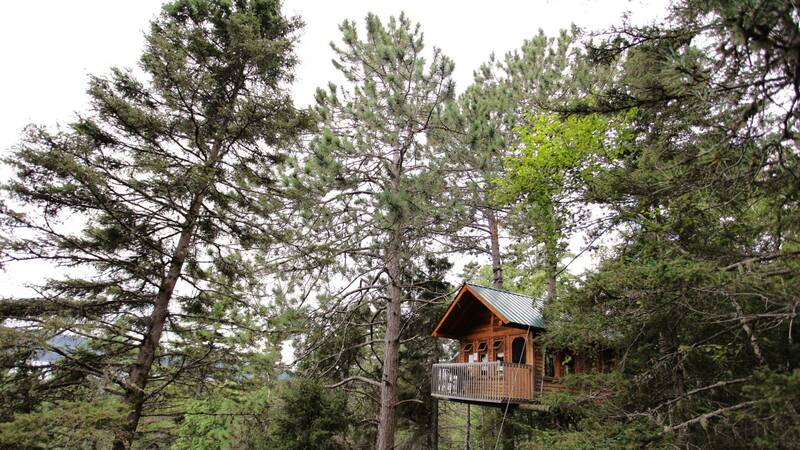 The tree houses offer you the best view on the Saguenay Fjord and they are equipped with a queen bed and two twin beds, kitchen table and chairs and lighting from a battery-powered lantern (there is no water or electricity). There is a dry toilet outside but they are just a short distance from the toilet and laundry block. 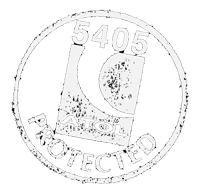 The 20-foot diameter dome is completely equipped and in an isolated area. 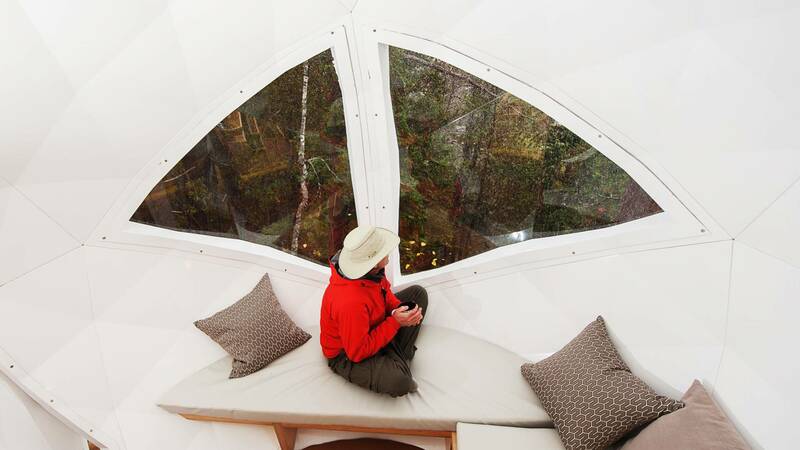 A third of the dome is made of glass so you can admire the fjord and watch the stars at night. 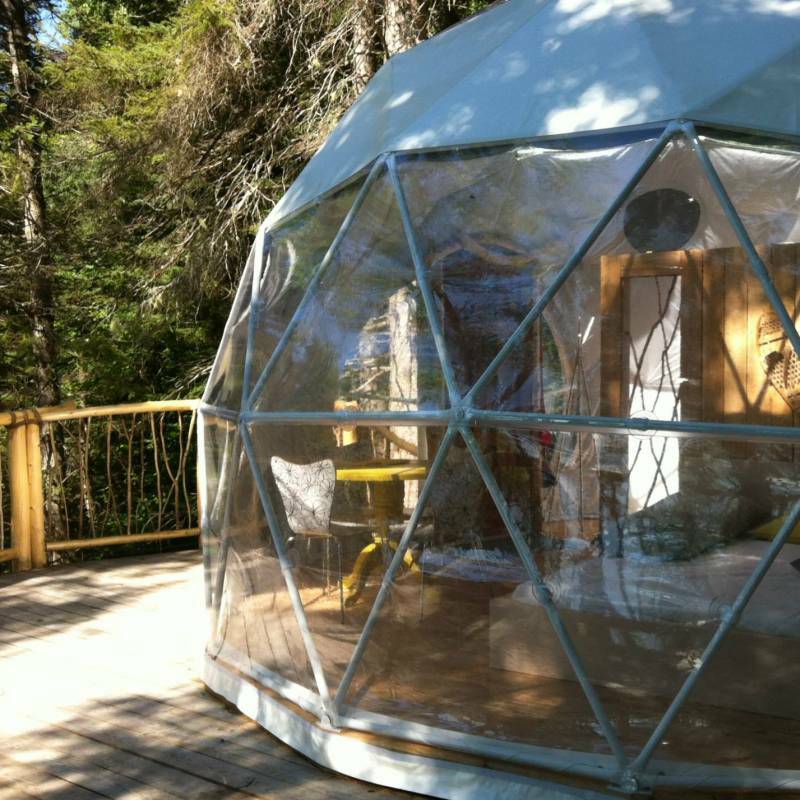 The dome can accommodate four people and you will have access to the dome from 4pm on the day of your arrival and you have an 11pm curfew (you will need a flashlight if you need to go out during the night). The suspended spheres are an unusual and unique experience; there are two fibreglass bubbles, each accommodating up to four people, in a very isolated location. 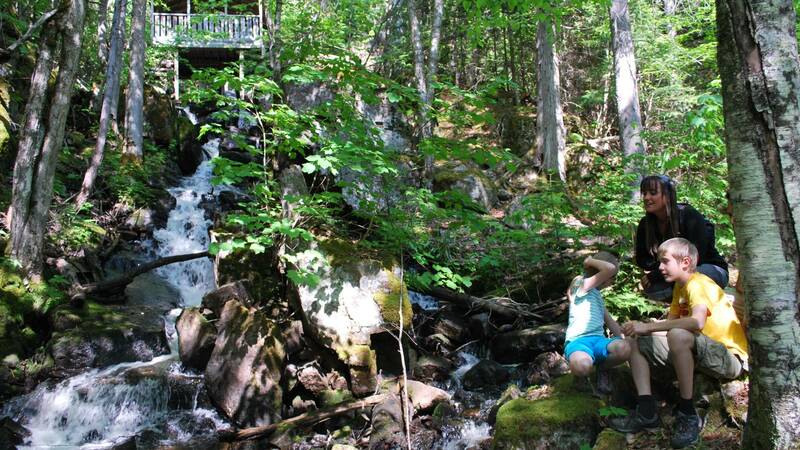 They are suspended in the forest with amazing views of the Saguenay Fjord and are fully equipped with the material you need for cooking. They also have an 11pm curfew and have an ecological toilet nearby. Three unique accommodation offerings with a host of activities on-site to enjoy.